We searched the world and combined what we thought where the most distinct food elements known to attract whitetail deer. 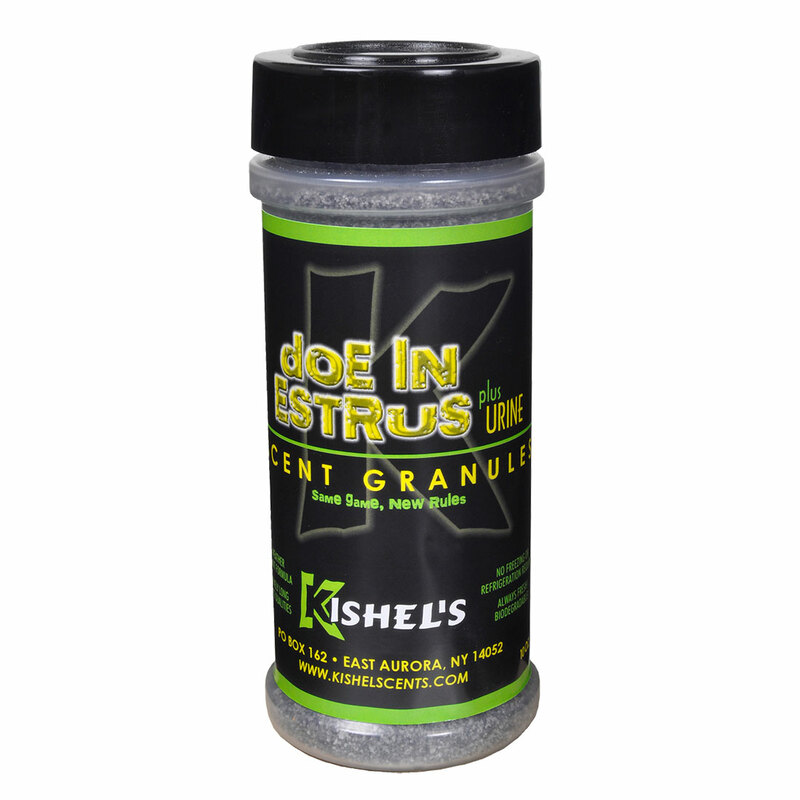 After a slow age, we infused the ingredients with multiple deer grabbing scent enhancers and rendered it into an easy to use granule/powder form. 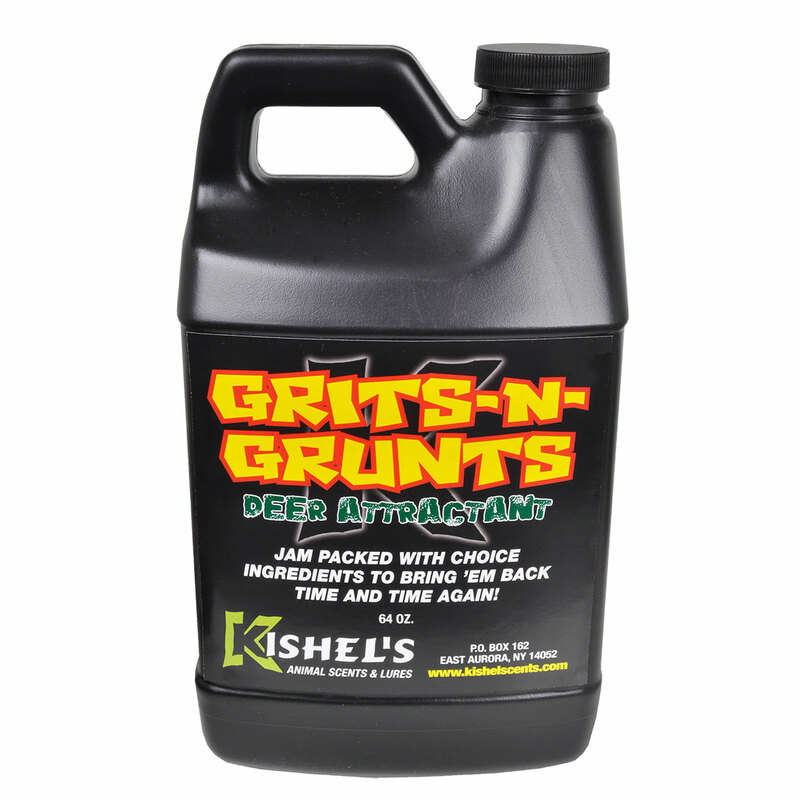 Simply shake out in areas you wish to attract deer, it’s that easy!